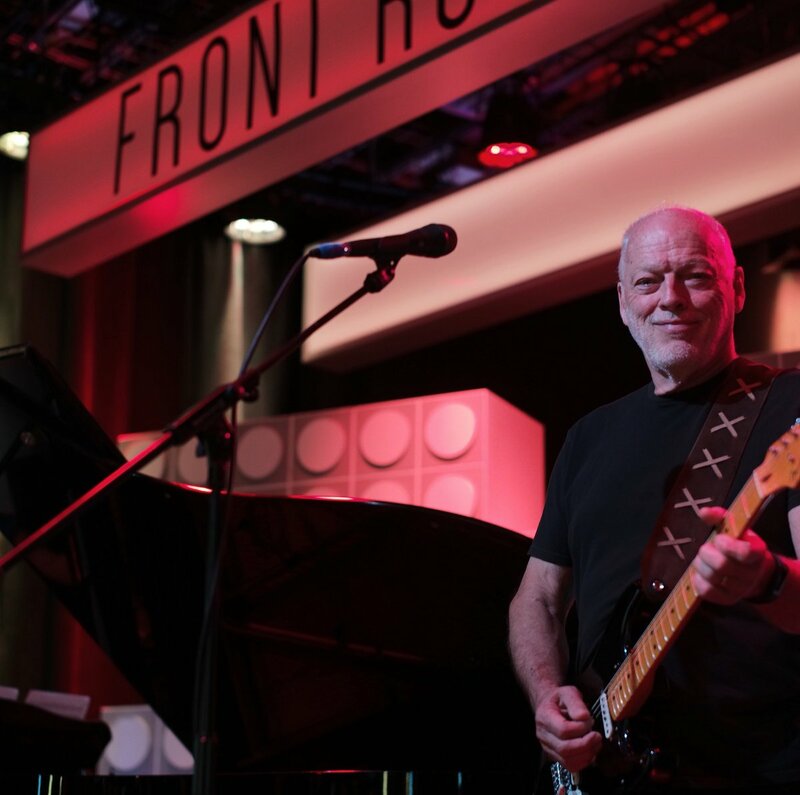 David Gilmour made a rare guest appearance on BBC2’s “Front Row” program on October 28, and video from the show is streaming online. “Live At Pompeii” recently debuted at No. 3 on the UK album charts to deliver Gilmour his fourth UK Top 10 release.